The Passport Program provides free or discounted general admission to more than 360 museums 90 miles or more from Great Lakes Science Center and your residence. Each institution determines the admissions benefits that they offer free or discounted. Organizations can modify these at any time, so review the information below before you visit. To ensure you may utilize the benefits and to clarify what the specific museum offers, always call first. Museums not only check IDs, but require a valid membership card be presented upon arrival to verify your membership status. If you have misplaced your membership card, please contact the membership department prior to your visit to a reciprocating museum to avoid having to pay for admission. The complete list of participating museums, along with a brief description of benefits and contact information, can be found here. The list is updated bi-annually, so please be sure to check this link before each visit. Great Lakes Science Center extends free General Admission to two adults and up to four youth as named on your membership at your home museum. Members of other museums must live more than 90 miles away from Great Lakes Science Center to obtain free general admission. You will be asked to present your membership card and a valid form of ID. The information on both cards must match to receive free general admission. 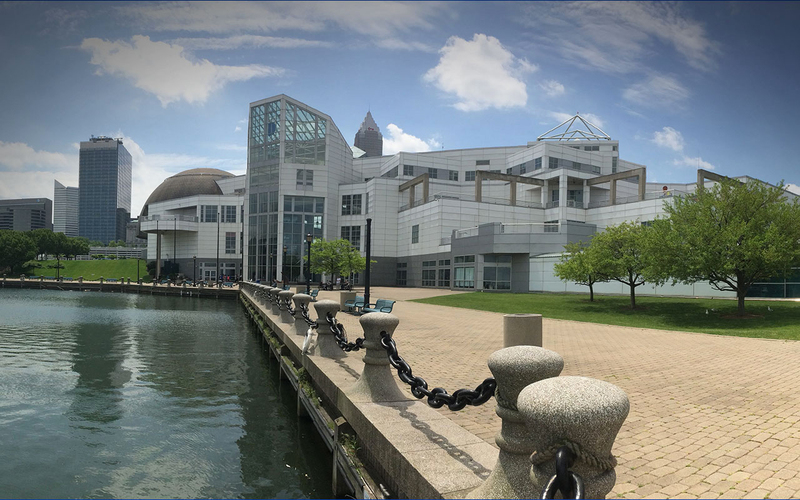 If you have named a guest on your membership at a participating museum, your guest must live more than 90 miles away from Great Lakes Science Center in order to obtain free general admission. Great Lakes Science Center does not reciprocate with the Cleveland Museum of Natural History. Have a membership question? Call (216) 696-4576 or email membership@glsc.org.